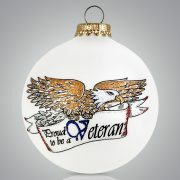 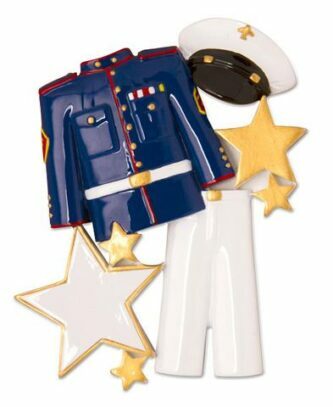 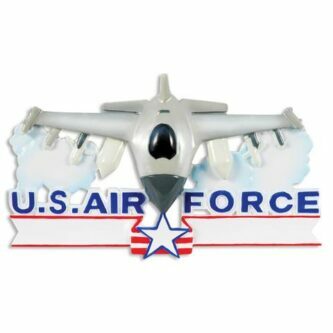 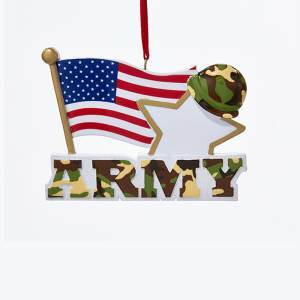 Celebrate your Army man or woman with this personalizable ornament. 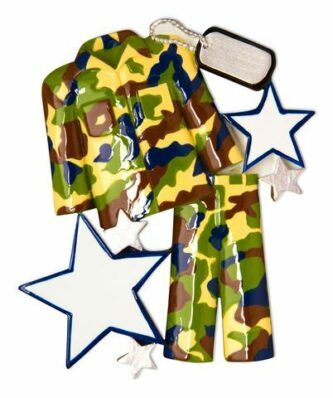 Celebrate the military man or woman in your life with this personalizable camo Army outfit. 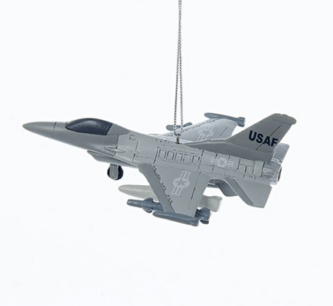 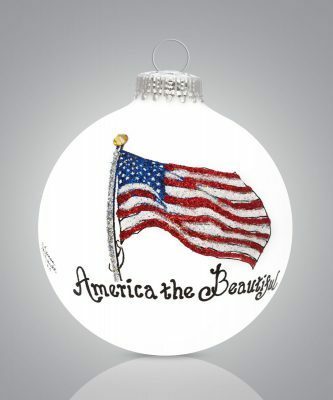 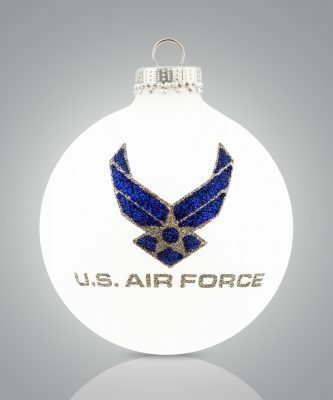 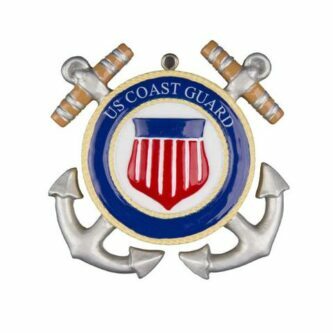 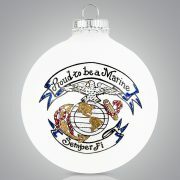 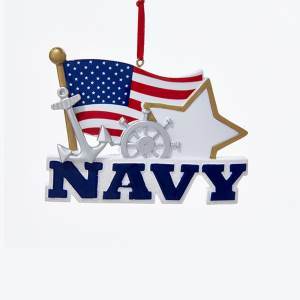 Show the military man or woman in your life some love with this US Coast Guard ornament. 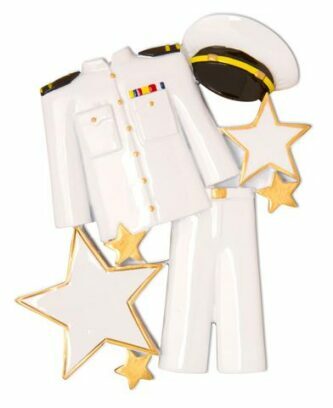 Personalize it to make this a gift they will never forget.